Bringing an authentic taste of Indian cuisine to Ilford, Punjabi Lounge is ideal for a catch up with friends and family, along with delicious, homemade food. 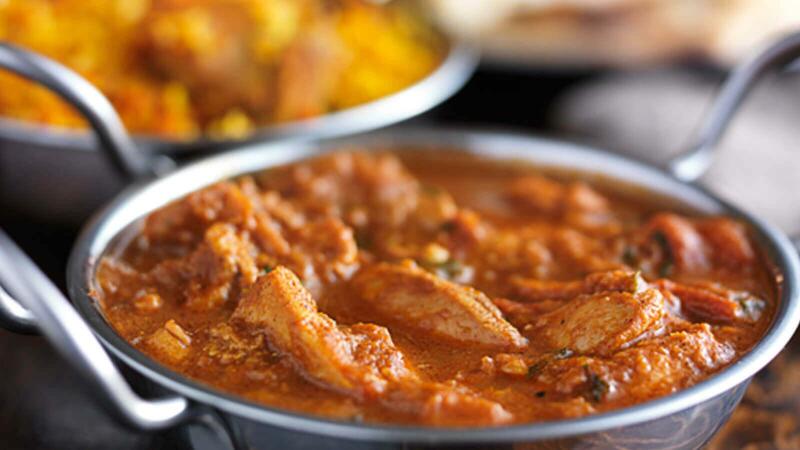 Their menu offers a huge range of all your favourite curries – from tandoori to biryani, or spicy vindaloo to mild, aromatic korma, there’s sure to be something on the menu for everyone. The little ones are also well looked after, with a ‘Little Punjabis’ Menu, which offers a range of dishes, including their choice of curry if they’re feeling adventurous! Vegetarian guests won’t have to miss out, with a wide variety of vegetarian main and side dishes. Why not make dinner a social occasion, with a family sharing platter?